Download "SRL Networks Presents Ariel Lavi" on the SRL Record Store. 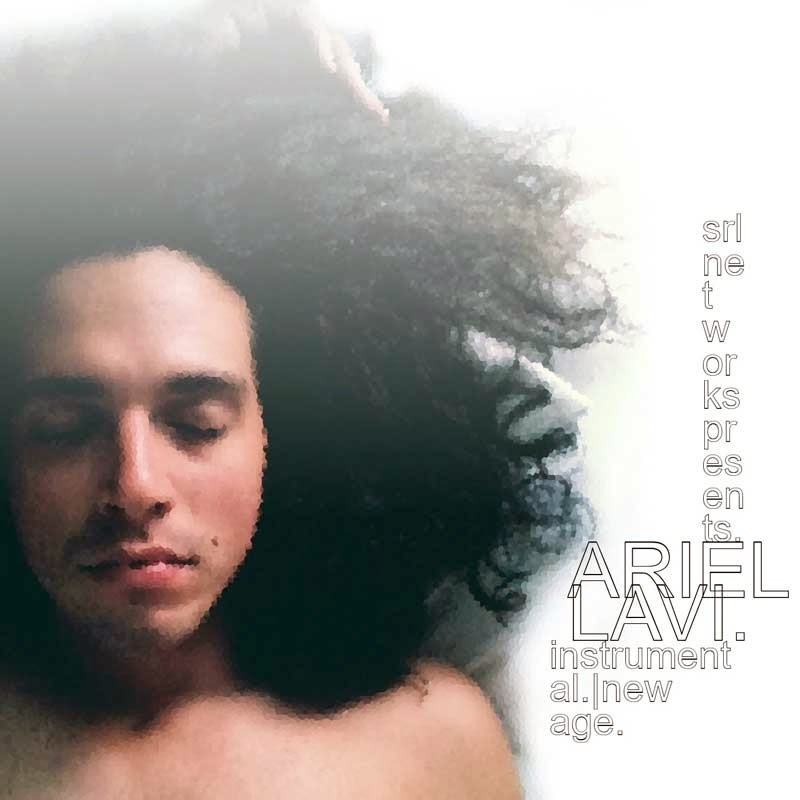 Ariel.Lavi is a 26 year old music composer and recording artist based in the Los Angeles area of California, USA. He is a fully trained musician, and has played various instruments since the age of 10. He studied audio engineering at college in order to pursue a career in record production and music composition. Ariel.Lavi currently composes original material for the entertainment industry, including (but not limited to) film, television and video games. Listen out for My Death Will Kill You and other great tracks by Ariel.Lavi on SkunkRadio Live Instrumental Hour.